This time of year when our Grand Canyon rafting tours are nearly booked, we take the opportunity to introduce our potential guests to another very popular rafting/adventure destination in Moab, Utah. This southeastern Utah town is the gateway to Canyonlands National Park and Arches National Park – both just minutes from Moab. 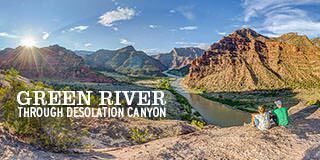 Western River Expeditions offers whitewater rafting tours through Cataract Canyon, Westwater Canyon and the Fisher Towers stretch of the Colorado River. 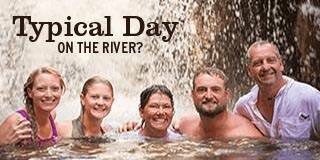 We also offer a tremendous family trip on the Green River through Desolation Canyon. 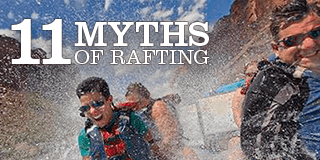 All of the Utah rafting options can be found on our website at www.westernriver.com. Other adventure activities can also be added on to multi-day rafting tours. Those activities can be seen on our Moab website at www.moabadventurecenter.com. There is everything from Mountain Biking, Hummer extreme terrain tours, Hot Air Balloon Rides, Scenic Flights, Tours into Arches National Park, Rock Climbing and Canyoneering, Horseback Riding, Jet-Boat Excursions and Jeep Rentals. You name it – if it’s a fun adventure activity- Moab generally has it available. 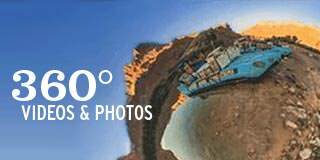 We got an email from a guest that had visited Moab, Utah and was so thrilled with all of the options. Here’s a link to his email. He calls Moab the "Adrenaline Town" and he’s so right!